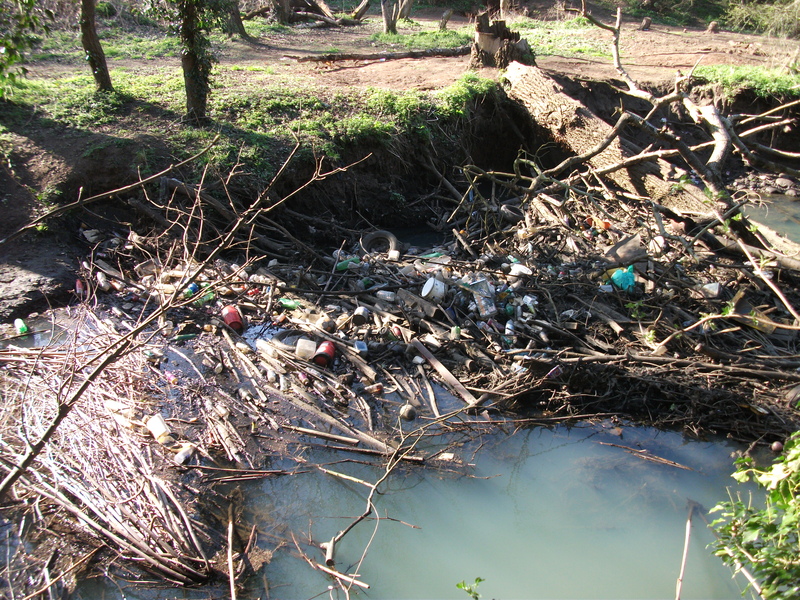 This first river clean up will be guided by Chris Redstall of Waterside Care. He will provide kit, insurance and First Aid cover. The event will start with a brief introduction about safe work in the river, distribution of kit etc. Children are welcome, but must be fully supervised by an accompanying adult. Please bring your own waders if you have any. Contact Rosanne at rosanneadams@yahoo.co.uk, if you will be coming, as we need some idea of numbers for kit reasons.